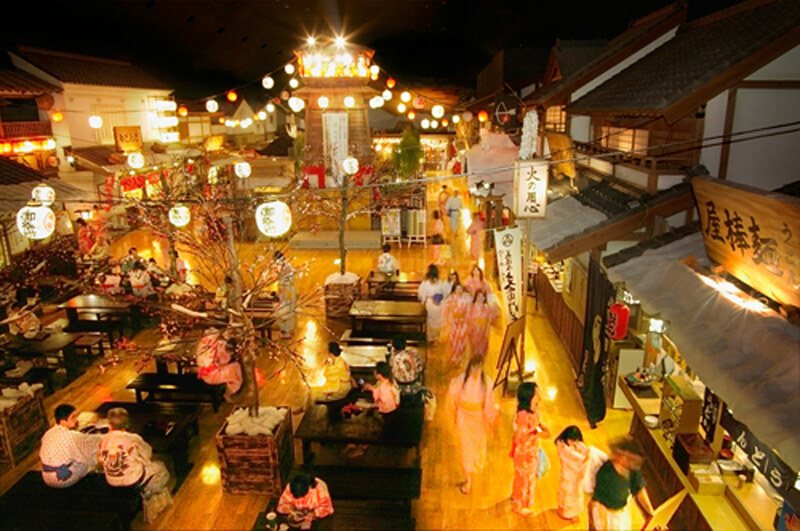 There are a lot of hot spring facilities in Japan and hot spring tours are very popular leisure activities. 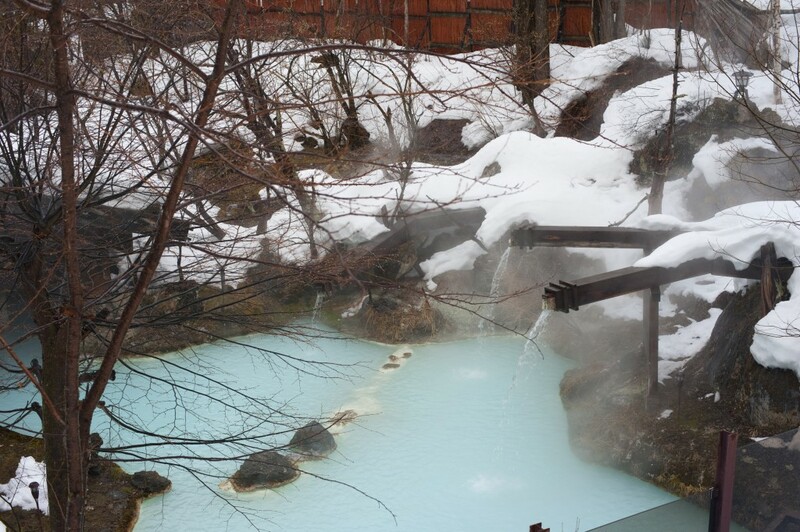 Hot springs contain ions and minerals and these are believed to act on injures or diseases. Spa therapy has been practiced since the ancient times, which is called tōji. Nowadays, there are an increasing number of hot springs facilities even in the middle of Tokyo Metropolitan distinct, which have gained popularity as theme parks.